Located nearby downtown Rehoboth, George’s massage studio is accessible to people who search for massage Lewes, Dewey, Bethany Beach. George Tudor‘s approach to massage is unique, it’s all about the technique. With an intuitive character, George’s technique is based on tension release, restoring the movement in the tissue and organizing the human body in a more efficient way. Different from a regular massage that will over and over work your knots out, George’s massage addresses deep structures of your body. Because his sessions bring massage therapy to a higher level, people with chronic pain find beneficial improvement with his sessions. Conditions like sciatic pain, lower back pain, hip problems improve with his work. Also, limited range of motion, restrictions in different areas of the body like knees, hips, elbow, neck, and shoulders find great improvement. Furthermore, limited range of motion in the spine and misalignment of the spine are issues George can improve. 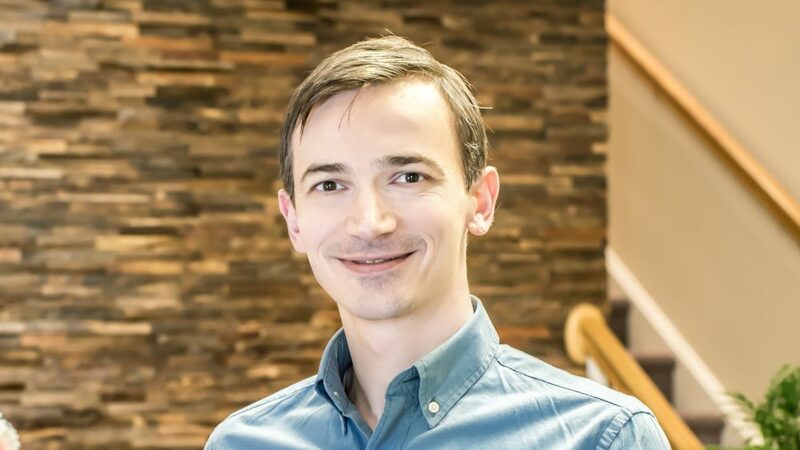 Moreover, George’s therapeutic sessions is intended to connect the fascial system with your nervous and skeletal system in an optimal relationship. To make things simpler, by creating a balance between the connective system, muscular, skeletal and nervous systems, the human body experiences easy movement and decreased tension. On a deeper level, people experience confidence in movement and a grounding feeling. More stability in the body is also experienced. In the long run, for people with postural misalignment or ones looking for release from long-held tension or pain, he designs treatment strategies. The strategies consist of series of movements and exercises. They create new patterns of movement with significant impact on your body mechanics. To summarize, George brings a new and updated therapeutic approach. With his fourteen years of experience in massage Lewes, Rehoboth and Dewey beach areas, George presents a new perspective on therapeutic touch.